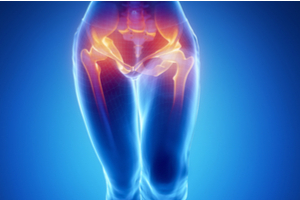 What is a Hip and Pelvis X-Ray? 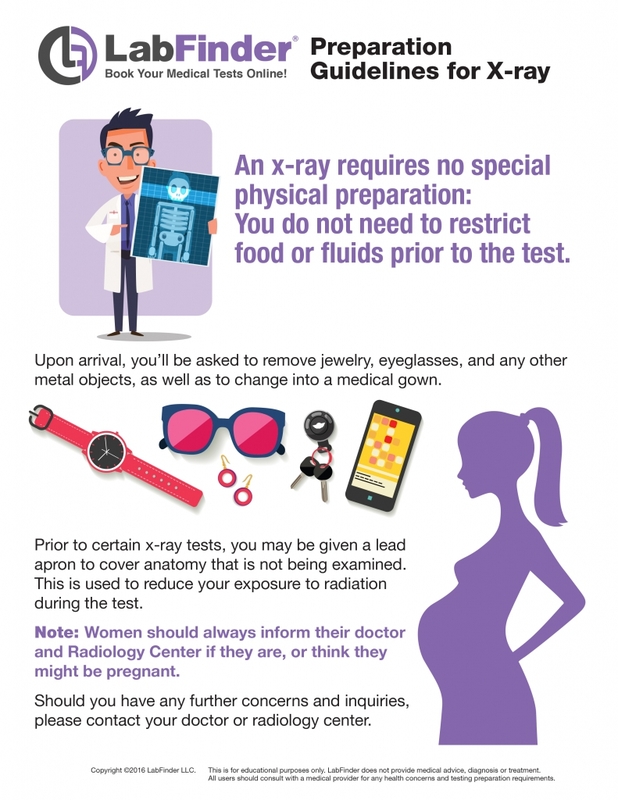 A Hip and Pelvic X-ray is a safe and painless test that uses a small amount of radiation to make images of the hip and pelvic joints (where the legs attach to the pelvis). During the examination, an X-ray machine sends a beam of radiation through the pelvic bones and hip joints, and an image is recorded on a computer or special film.